[ARAW] - Hi, all loyal customers of the cryptocoinnews.id article who always discuss the ICO project reviews that are warmly discussed and have the power to survive amidst this very volatile market conditions. On this occasion we will discuss ARAW. Indeed, ARAW has been operating and owning products since a few years ago. But they still haven't used or integrated blockchain technology on their systems. Therefore they need to hold an ICO to fund the development of their projects and become part of the world cryptocurrency community. What is ARAW? What is their plus value, so it needs to be one of the ICO projects that are considered for you? Why should I choose ARAW than others? Let's discuss these three questions. As I wrote in the title. 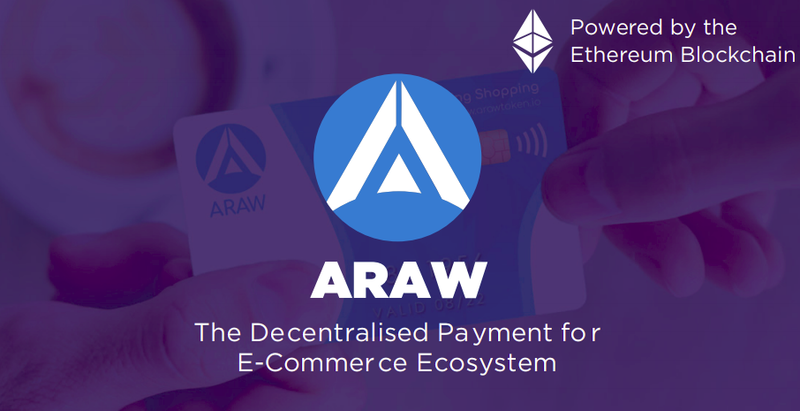 We can mean that ARAW is an e-commerce business that integrates blockchain technology as a support for their platform systems. ARAW uses blockchain Ethereum, but it will be different from the others because they use Raiden Network to accelerate your liquidity, take advantage of off-chain transactions and so on. Because ARAW provides e-commerce business services, the main users are traders and consumers. 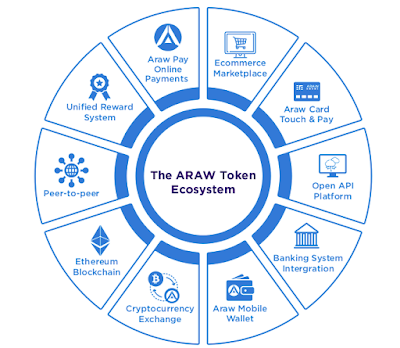 Merchants can register their products and or give bonuses to their loyal consumers using ARAW tokens. Whereas consumers can shop and get prizes or bonuses with ARAW tokens. This may be very simple for you. I suggest you read their whitepaper to find out more. 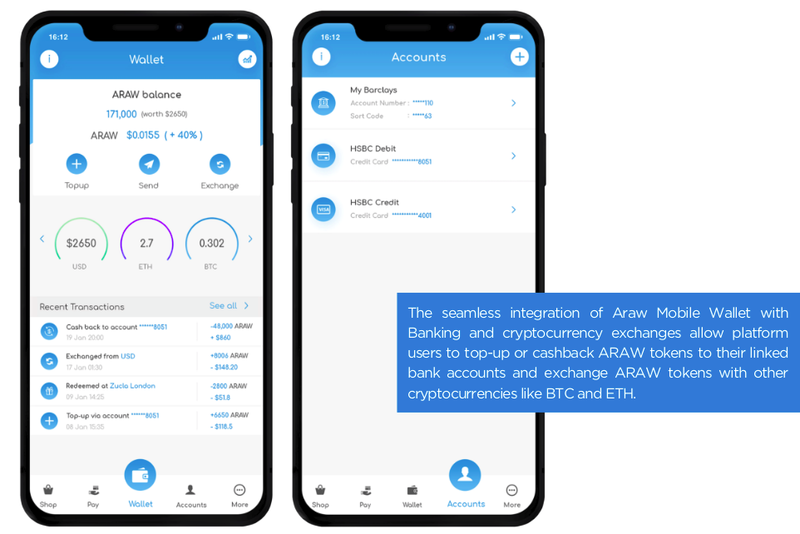 Another feature of the ARAW platform is a direct connection to your bank's debit / credit account. 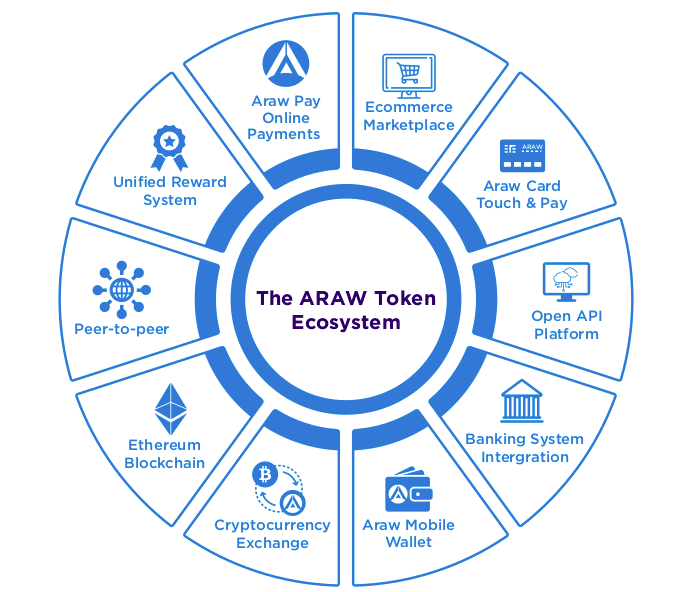 You will easily buy and exchange your ARAW tokens without having to go through an external intermediary which will take a long time. Simply by using an online service device from your bank at home all activities can be done. DO YOU LIKE TO ENTER IN YOUR CONSIDERATION LIST? To answer the above question is obviously "yes" with at least two considerations. First, they have won softcap. This means guaranteeing the realization of their decentralized platform projects. Second, ARAW is not a startup. They have run this business and have users. Token sales are just the initial process for adopting blockchain technology on their platforms. After this is done, you will quickly feel the benefits of investing in their project. So, do you have to participate in the sale of their tokens? This goes back to you, you still have to consider it again in depth by looking for additional information that I will share the link at the end of this article. Hopefully useful and thank you for visiting.